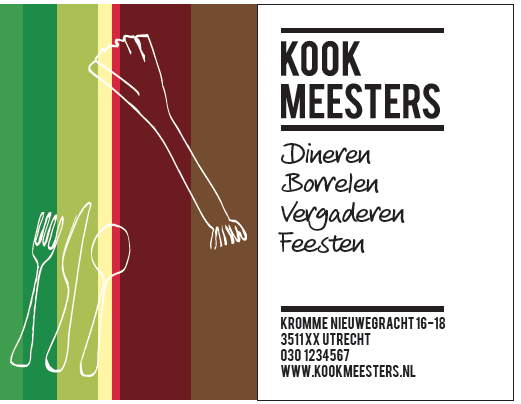 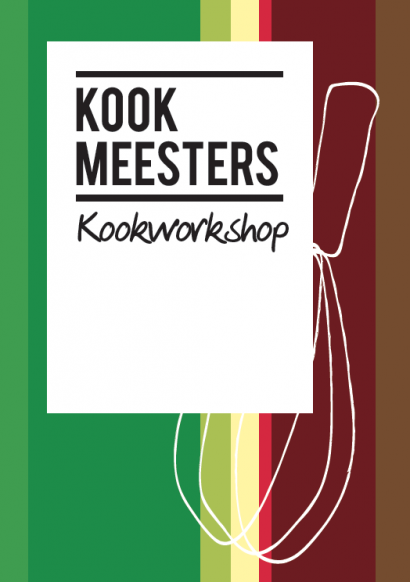 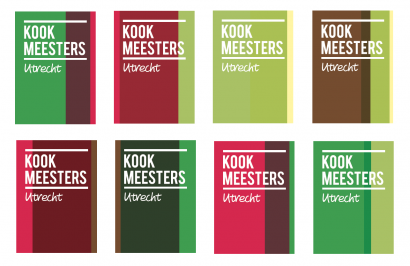 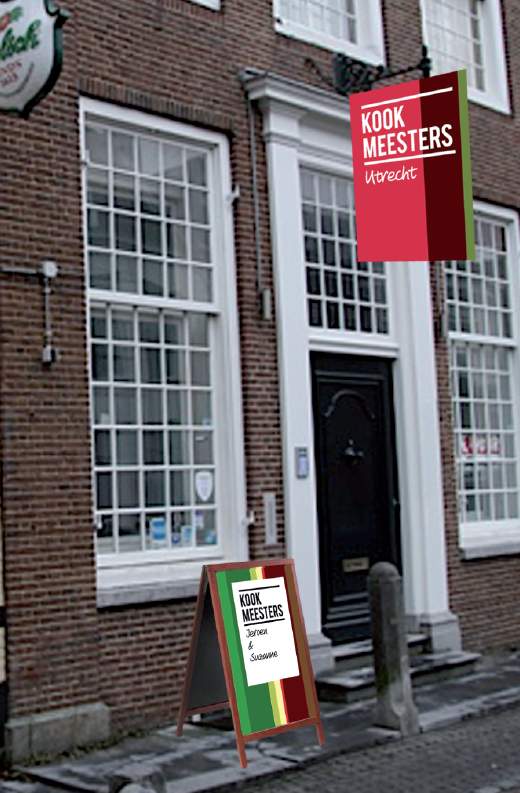 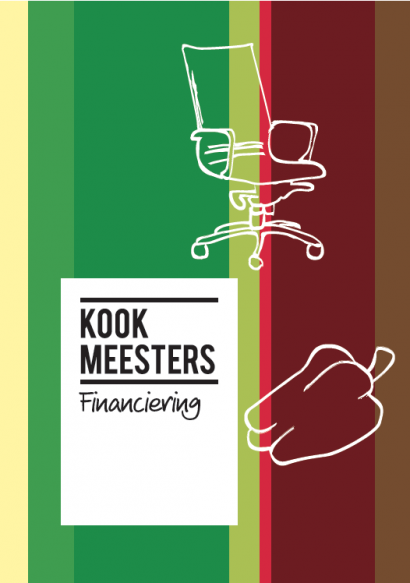 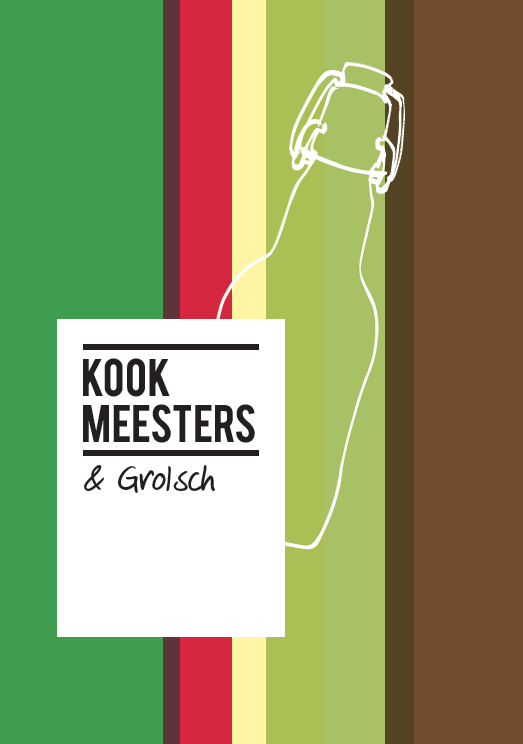 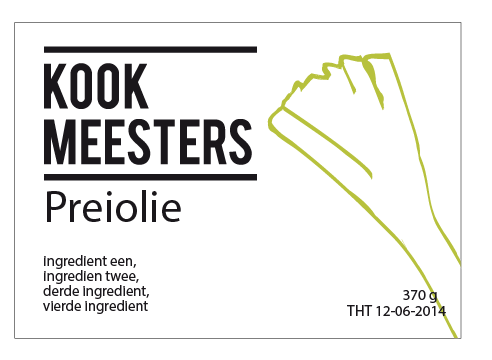 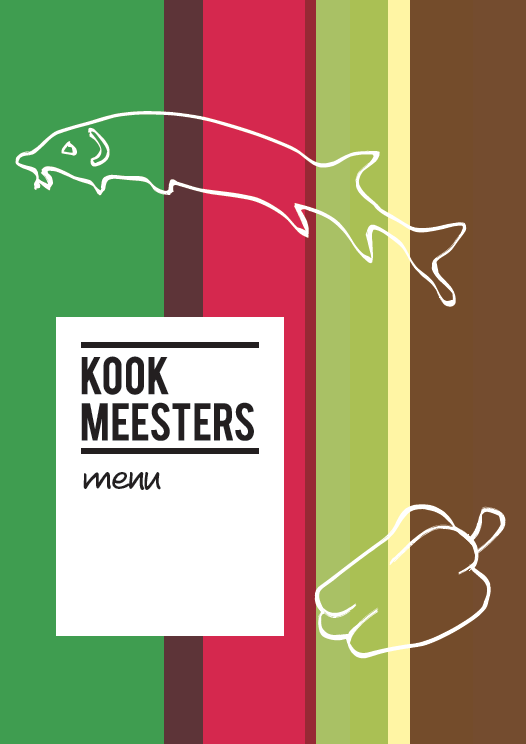 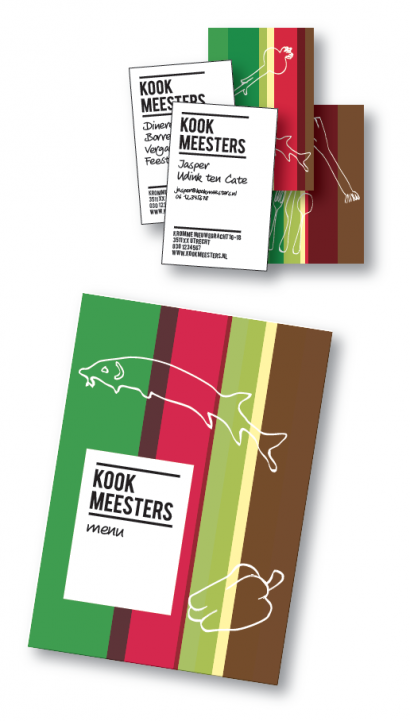 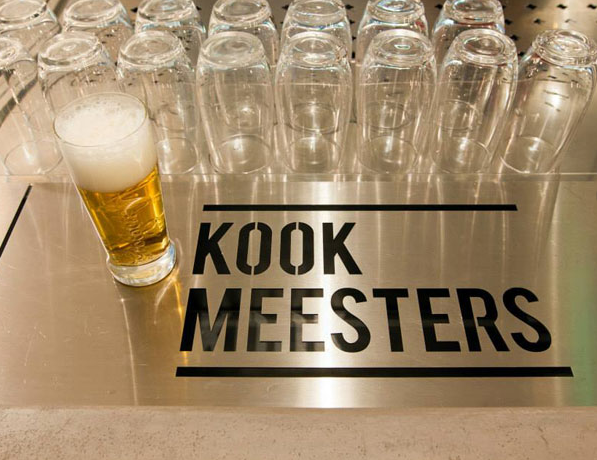 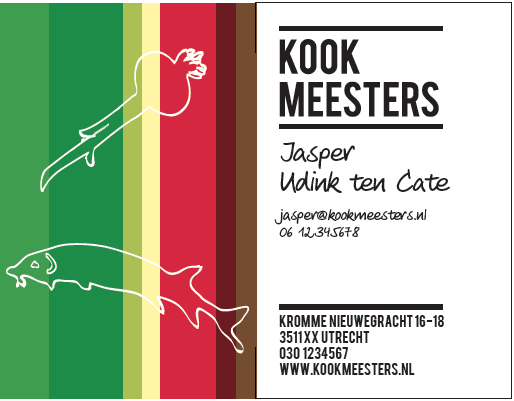 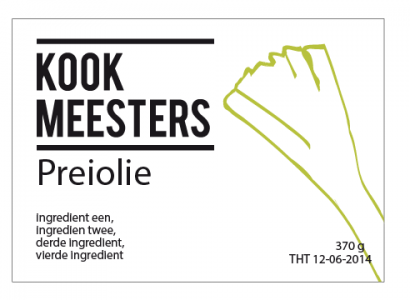 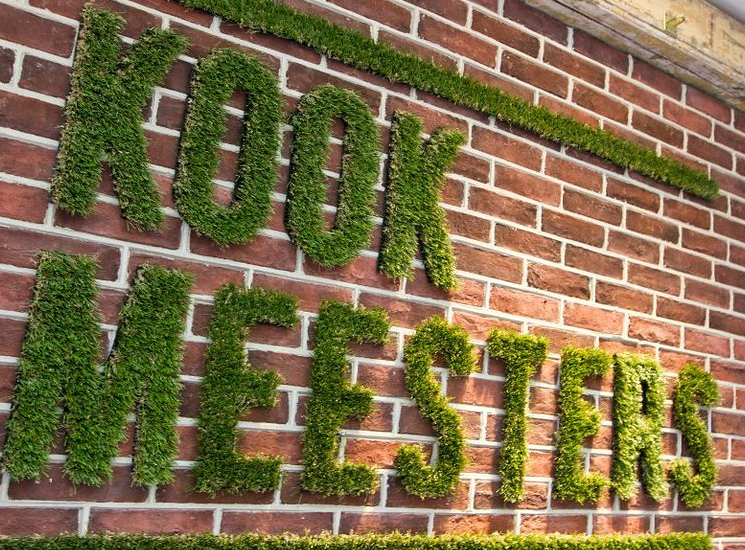 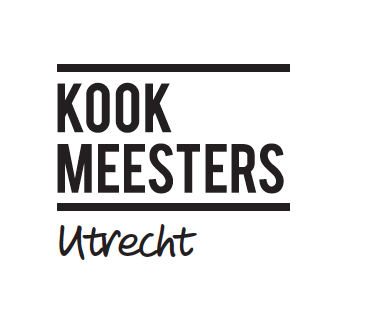 Kookmeesters is about the creativity and mastery of cooking. 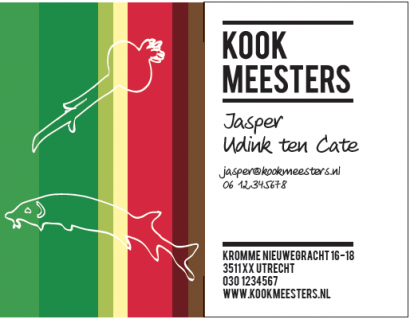 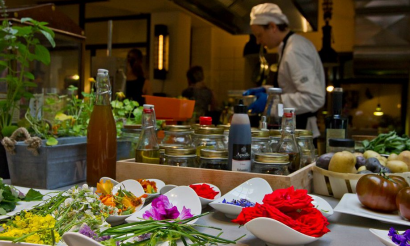 The Creative chef, Jasper Udink ten Cate, loves to experiment with ingredients. 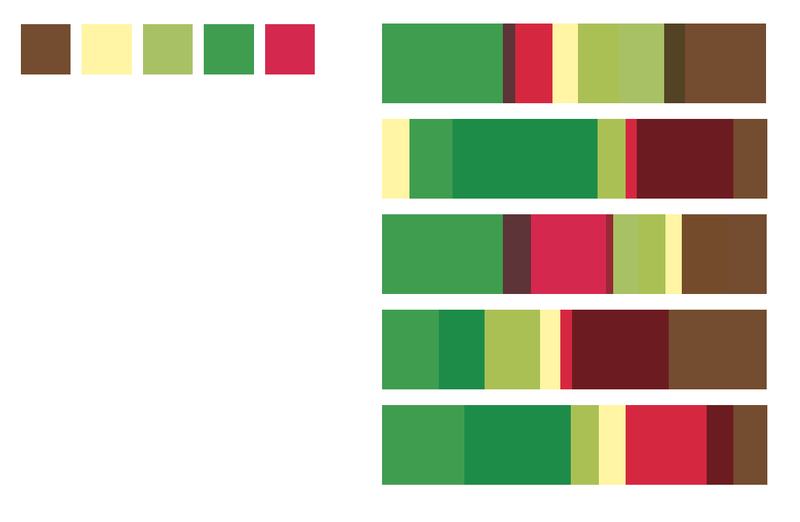 He uses his kitchen as a laboratory where he develops new flavours, fragrances and colours. At their place you can do masterclasses and workshops or combine the culinary with a business meeting or a party with friends. 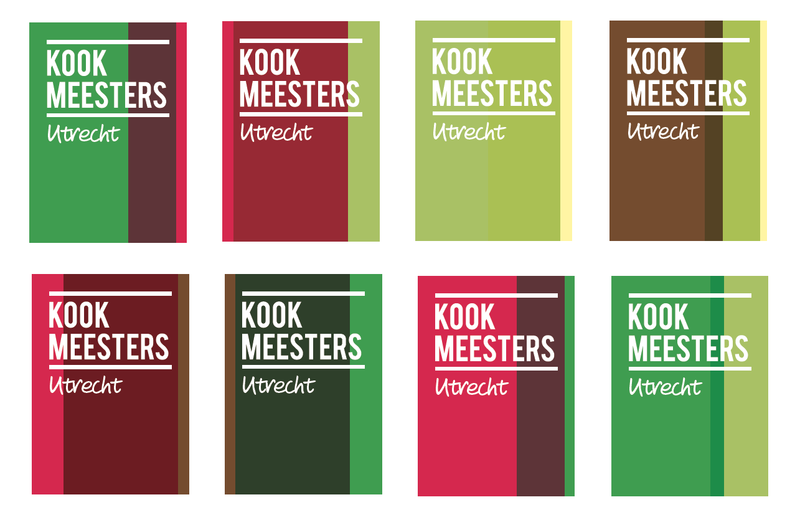 For this versatile place I created a playful identity where there can be experimented with color and illustrations to create the different atmospheres and events.